Local search listing are the search results you usually see right under the paid ad’s at the top of search engines like Google, Bing & Yahoo. The local search listings are crucial to a local businesses success online & offline. Here is our list of the most important ranking factors & some negative factors that could be holding your listing back. 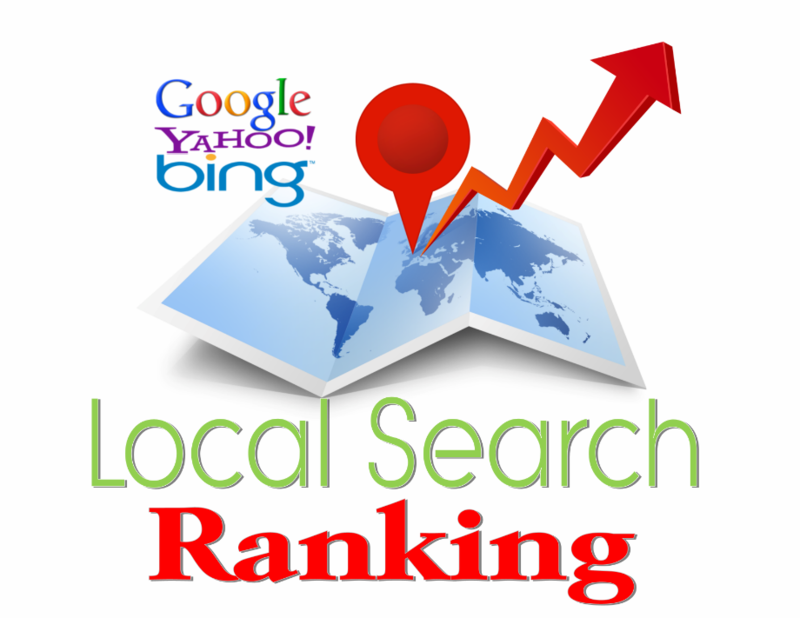 For some ideas on how to get your business ranking locally, check out this article.